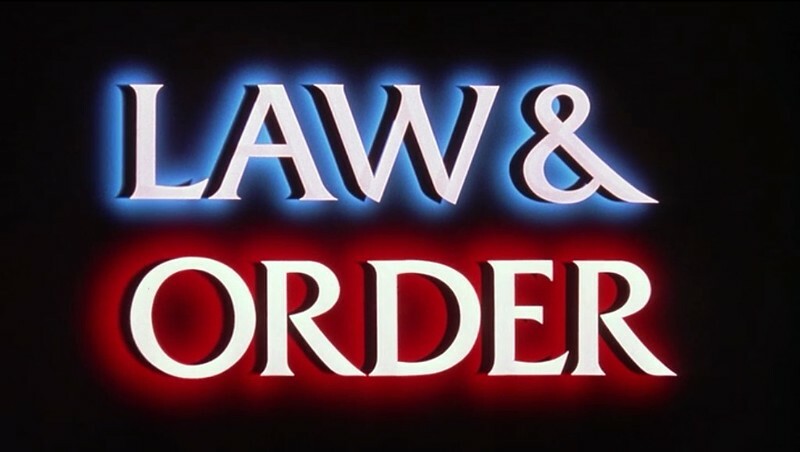 Ronald Reagan alongside with Richard Nixon were the leading proponents in the late 1960s of “Law and order” which became crucial for any candidate who wanted to be elected at the time. The main purpose was to strict control on crime and suppression of violence, sometimes involving the possible restraint of civil rights. Supporters argue that the most effective way of crime prevention was incarcerations, which meant that the number of people in jail was going to increase and sentences also increased even by 10 years in some cases. Opponents argue that racism increased because of “Law and Order” Studies show that 3,074 black men per 100,000 US residents are imprisoned. Law and order are eventually ineffective because it does not address fundamental or general causes of crime.